A man made famous for playing a vampire on TV is haunted by a real ghost; something is wrong at a contemporary boarding school that feels like it’s stuck in the Victorian era; a giant man swims upstream in an ice cold river. The unusual is thriving in contemporary storytelling. Maybe art is imitating our strange times. We will look at some of these stories and consider how the strange can get us closer to the truth. Students can plan to draft two stories and discuss one in class. 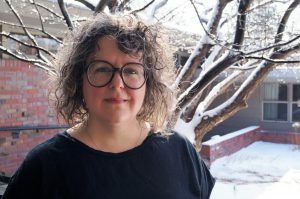 Laura Lampton Scott’s work has appeared in Michigan Quarterly Review, Tin House and the Guardian online, Electric Literature, Monkeybicycle, Okey-Panky, and No Tokens Journal. She has served as assistant and managing editor on books in the McSweeney’s Voice of Witness series, and she’s a MacDowell Colony fellow. 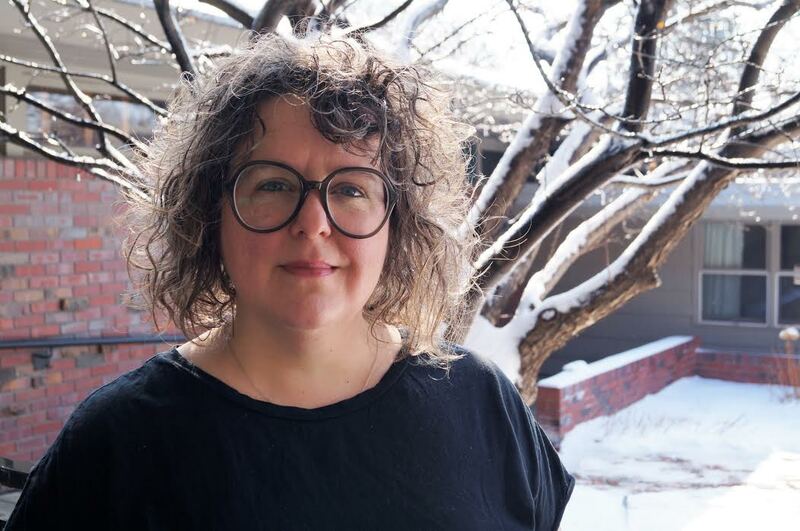 Laura has taught fiction at the University of Montana, Literary Arts, and Hugo House in Seattle. She’s currently seeking publication for her first novel.